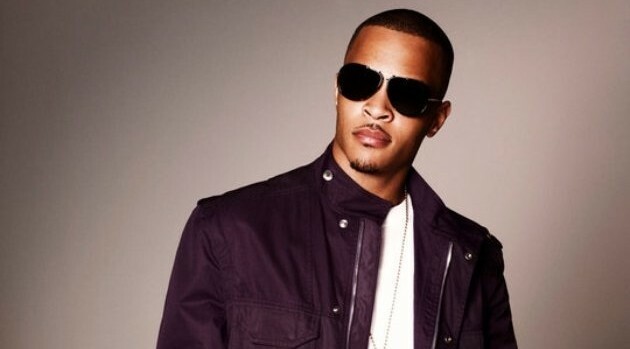 Image Courtesy Grand Hustle/AtlanticT.I. couldn’t be more impressed with Iggy Azalea, who recently earned four nominations for the 57th Annual Grammy Awards. Most recently Azalea has issued a revamped version of her debut, Reclassified, but Tip spills that Iggy has already begun recording her follow-up. He even hinted that he may team up with his “No Mediocre” collaborator. “We’ll see,” he adds.